The Government of Flanders shows solidarity with the rest of the world. Like every official donor, the Government of Flanders reports its development cooperation contribution to the Organisation for Economic Cooperation and Development (OECD). Official - the expenditure comes strictly from government funds. Development - economic and social development is the prime goal. Assistance - it is aid (i.e., it is not a commercial transaction subject to market conditions). The assistance is going to a country (or group of countries) or an international institution on the DAC list. In the ODA database you can find detailed project information, sorted according to various parameters (year of payment, region, country, beneficiary, sector, etc.). 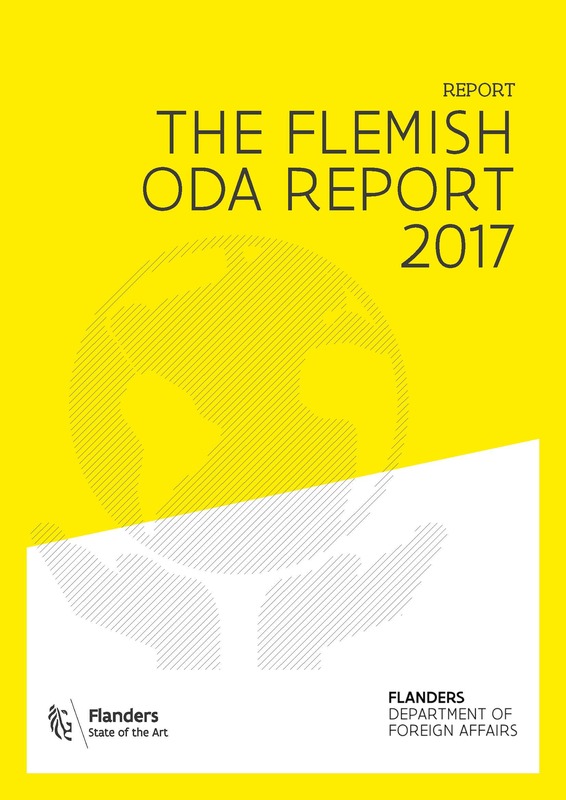 The annual ODA reports describe the evolution and composition of Flemish ODA on an annual basis.